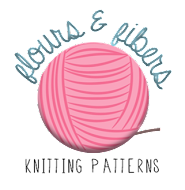 This month, I'm joining several other knit bloggers, including one of my favorites, Canary Knits, in an attempt to post everyday. I'll do some regular posting on big fiber-y events and finished knitted objects, but on slower days, I'll at least post what I've knitted on that day. So, today I'm introducing a project I just started on tonight: the Olive Blouse! I found this pattern on Ravelry a few weeks ago, and I've been thinking about it ever since. Last year, my grandmother gave me a lot of her stash, and there was some Cascade Lana D'Oro that I thought would be perfect for the main color. Check out my Olive Project Page on Ravelry, for the accent yarn specifications and pattern information. I know it doesn't look like much knitting, but it takes a long time to cast on 220 stitches! And finally, today was a big day for me blog-wise, with links on two of my favorite blogs. Thanks, Susan and Canary Sanctuary!!! Glad to have found your blog via CanarySanctuary! I have spent some time of almost every summer of my life in Wisconsin (Lake Mills for my childhood and Door County since the late 80s). @Kathleen, Wisconsin is my favorite place to be! We just went up to Door County last September! 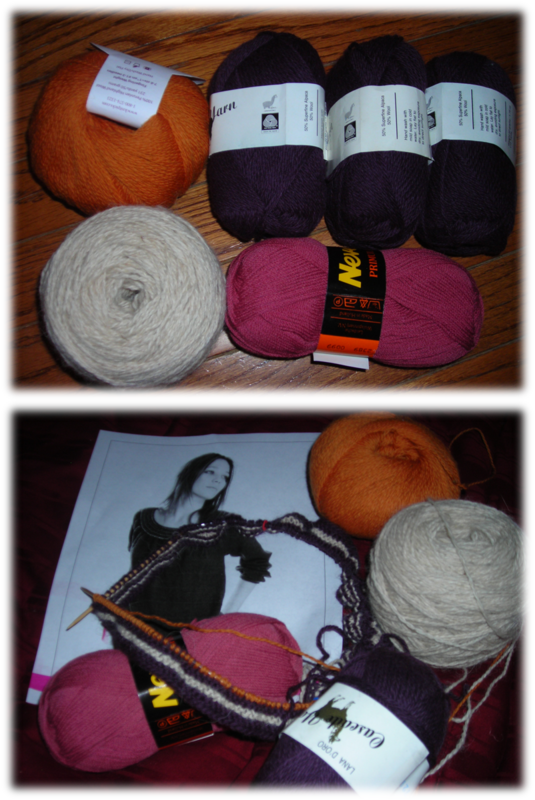 @CanarySanctuary, I hope it turns out as well as the pictures on Ravelry! I'm using a little bit thicker yarn than the pattern calls for.